On November 26, International Meeting on Tumor Biology in Kanazawa 2018 was held at Memorial Hall, School of Medicine, Kanazawa University. 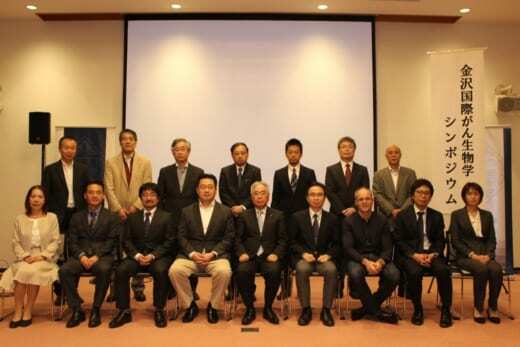 This meeting was organized by Cancer Research Institute of Kanazawa University (KU CRI) and Kanazawa Association of Tumor Biologists, and co-organized by Nano Life Science Institute (NanoLSI). Two researchers from KU CRI gave a talk and five researchers were invited as guest speaker from overseas and domestic institutions. 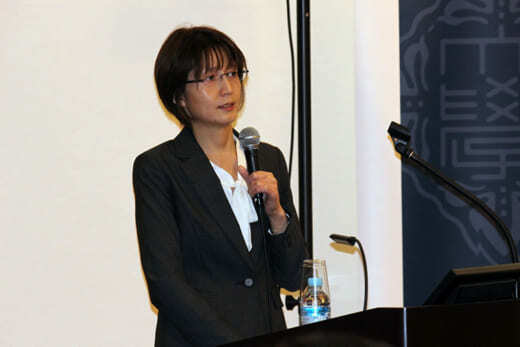 The symposium focused on cancer metabolism, cancer stem cell, and cellular senescence. One of the guest speakers from overseas, Professor Clemens Schmitt (Charité – Universitätsmedizin Berlin, Germany), reported on a phenomena of cancer stem cell formation based on cellular senescence which is induced by chemotherapy. Approximately 150 people including faculty members and graduate students participated in the symposium and had lively Q&A discussions.